Russians are very proud of gender equality that we have in our country, and especially that legally USSR recognized women equal earlier than US (in 1918 – the equality of labour rights). But this tendency has roots which go deep in the history of Russia. Women that empowered: read about the strongest individuals who shaped the country and became symbols of power and devotion. 1. 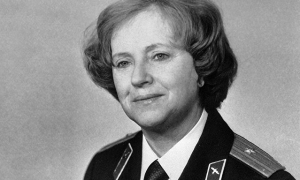 Zoya Kosmodemyanskaya. Was put to torture and killed extremely cruelly in the beginning of The Great Patriotic War. Known as a legend of the War and symbol of incredible courage, perseveranse and unbelievable devotion of Russians protecting their Homeland. 2. 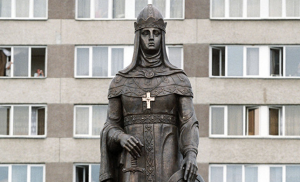 Alexandra Muravyova: the symbol of women devotion. 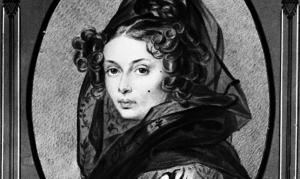 She was a wife of Decembrist (Nikita Muravyov – Head of Decembrist’s community). He was sentences to hard labour in Siberia and devoid of status of Nobleman and all property. Alexandra moved with him choosing his husband instead of decent life. 3. Olga (945-964). Her authority was recognized across the countries: she was wise, stern and vindictive. Her husband was murdered during his crusade by group of local people in a very cruel way. She found a way to take revenge and kill them more crueler. 4. 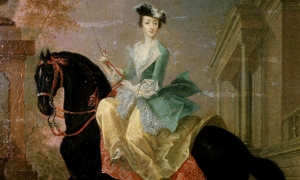 Catherine II which we already mentioned before in the blog. Originally from Prussia, she was married with Petr III and moved to Russia at age 16. She was studying hard to become an Empress one day. And she did it: she deposed her flabby husband and announced herself a new governor. 5. 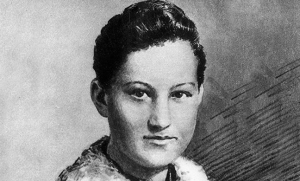 Eugenia Zhegulenko. Airborne division commander (division known as «night witches» – consisted only of women) during the Great Patriotic War. In 1976 she filmed a movie about the devision and its story. 6. 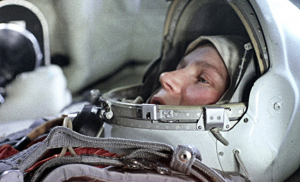 Valentina Treshkova. The only woman in the world which made a space flight alone (1963). «Hey, sky, take off your hat!» – the phrase which made her famous. Ant this is not all Russian women we are proud of! We believe that there are a lot of “every day heros”: mothers, wifes and employees who do their job very hard. Next PostDo you believe that young people can inluence the world?